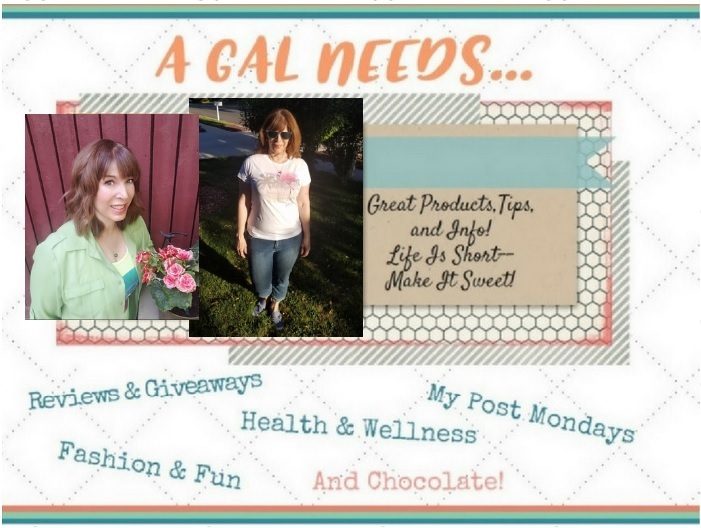 A GAL NEEDS...: Bronzed Envy Review and Giveaway Notice! 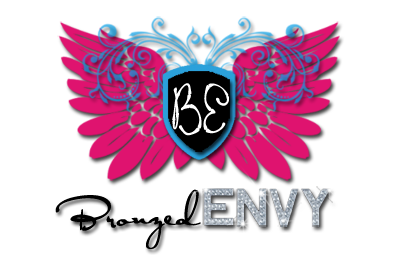 Bronzed Envy Review and Giveaway Notice! I love a good tan as well as anyone, but to get it is another story. I have never been to a tanning salon, never had a air-brush tan and quit laying out in the sun trying to get color on my skin as of 18 years ago. Frankly, I thought it took too much work and time--time that I wasn't willing to put into getting that golden, tanned look. Plus, as it turns out, it may not be the best thing for you to lay out for hours in the sun or be radiated with infra red and ultra violet light in a tanning booth. But wait, there is one option that I am definitely open to, provided it doesn't turn me orange! That option would be a self-applied tan! I had a great tanning product 2 years ago, but then the company that made it quit making it! I couldn't find another product or seem to have the motivation to get into using one regularly. When I was presented with the opportunity to review Can Tan, a great new spray-on self-tanner made by Bronzed Envy, I jumped at the chance! I wasn't disappointed either! This tanner has a great ability to go on without streaking and without blotchiness! It also presents with a really great color, very natural, and no orange! I'm now back on the self tan wagon and just love it! And what a fun name--Can Tan! Yes, I can tan! And you can tan too! With Bronze Envy! Bronzed Envy also has other great products, all with the intent and ability to make your skin look as beautiful and luscious as you could ever imagine! Go check it out at Bronzed Envy! One more thing--Bronzed Envy offers a home business option with this. There is a huge income potential with vanity the tanning industry! If being an airbrush tanning consultant sounds like you, explore the possibilities here! I love the look of a good tan, but I had some pre skin cancer things removed last year and so tanning is not a good idea for me. I will have to check this product out! I have tried tanning products in the past and had horrible results. This looks like it actually does work. Looks like a good option for those who don't like the sun! I'm not really in to tanning, myself, but looks like a good product! That picture is hilarious yet frightening! Personally I have embraced my paleness, but if I wanted a tan, it would be a fake one for sure! Im a redhead so Ive never been able to sit out and tan - all I do is burn! Besides its soooo bad for the skin that I've always tried to avoid it. Canned tanning has also scared me too, all I've heard are horror stories of ppl turning orange. But it sounds like Can Tan might just be a good brand to try. I don't want to end up like the lady in the first picture so I've just been embracing my ghostly self! Maybe I need to try this product.